The future of customer service or a step too far? As the technology behind Artitficial Intelligence grows, we're seeing more and more use cases for it in everday life. 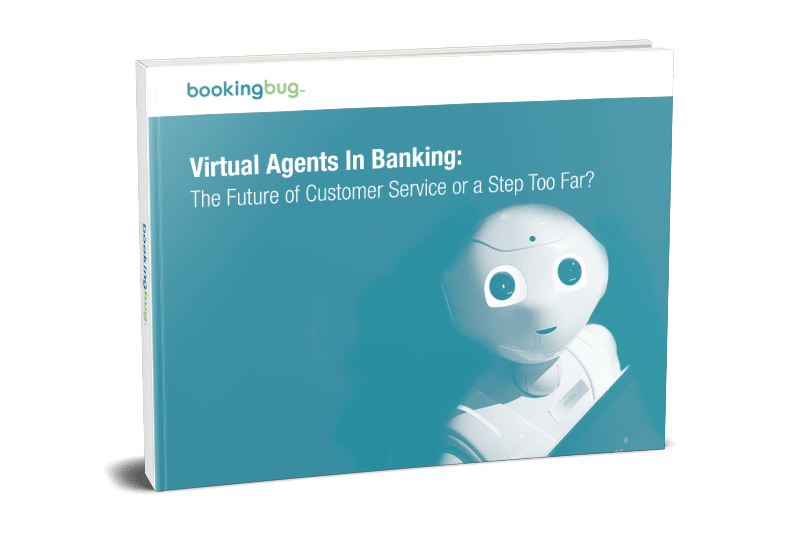 It may be easy to think about some of the benefits of using virtual agents (cost-cutting, efficiency, etc. ), but if we dig deeper, we may not like everything we see. Pros and Cons of automation within banking. How forward-thinking banks are already using virtual agents. Examples of successful AI implementations. Download this eBook to get catch up and/or get ahead of competition when it comes to your digital transformation.